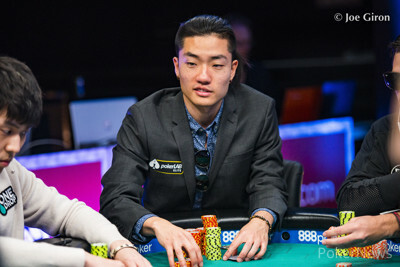 Hand #85: Renato Kaneoya shoved all in for 2,880,000 from the cutoff. Christopher Staats called on the button and the blinds folded. Both players paired up on the flop, not helping Kaneoya in any way. The did help him as a flush draw opened up but the sealed it for Staats. 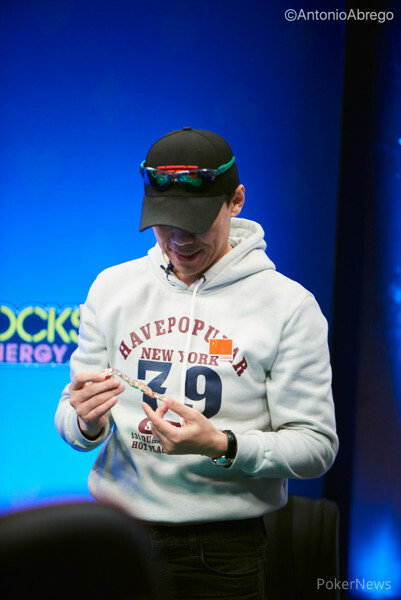 The Brazilian's deep run in the Little One ended in seventh place, worth $81,251.